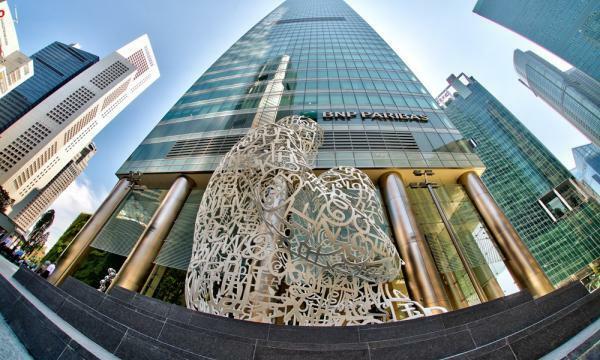 Keppel Capital Holdings (Keppel Capital), through Alpha Asia Macro Trends Fund III (AAMTF III), Keppel Land China (Keppel Land China) and other co-investors, has entered a shareholders' agreement with North Bund Keppel for the proposed acquisition of Yi Fang Tower in Shanghai, China for a consideration of $925.99m (RMB4.6b), an announcement revealed. 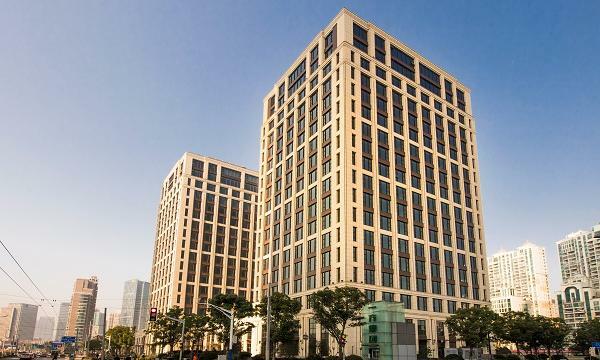 Yi Fang Tower is a recently completed prime Grade A office and retail mixed-use development located in the North Bund area.Yi Fang Tower is made up of two 18-storey office towers and a retail podium. It has a total gross leasable area of about 74,400 sqm, comprising about 47,500 sqm of office space and about 26,900 sqm of retail space. In September 2018, North Bund Keppel, which is a wholly-owned subsidiary of AAMTF III, had entered into a framework agreement with Yi Fang Jing Yi Enterprise Management Co. to acquire Yi Fang Tower. Under the agreement, AAMTF III and Keppel Land China will subscribe for 42.1% and 29.8% stakes in North Bund Keppel respectively, whilst the remaining stake in North Bund Keppel will be held by the other co-investors. AAMTF III is managed by Alpha Investment Partners (Alpha), the private fund management arm of Keppel Capital.